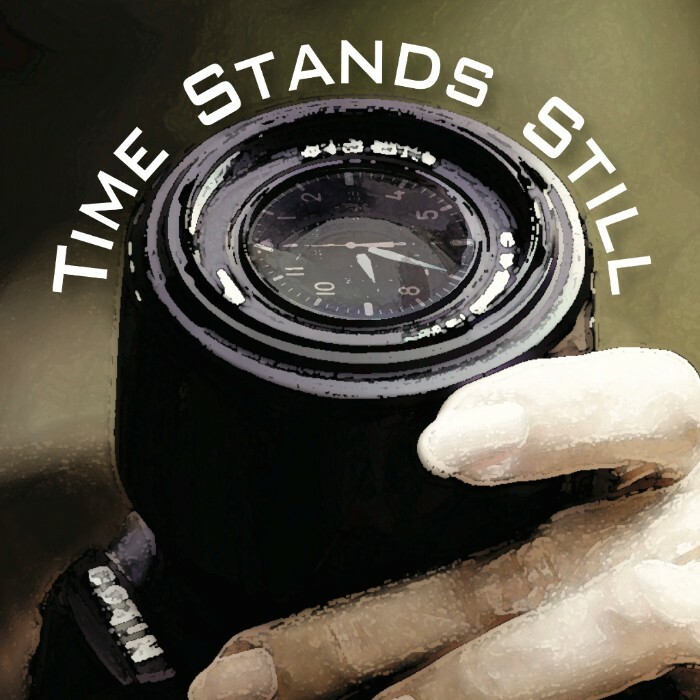 Time Stands Still opens tonight at New Century Theatre. Two Rooms opens at Silverthorne in Greenfield. 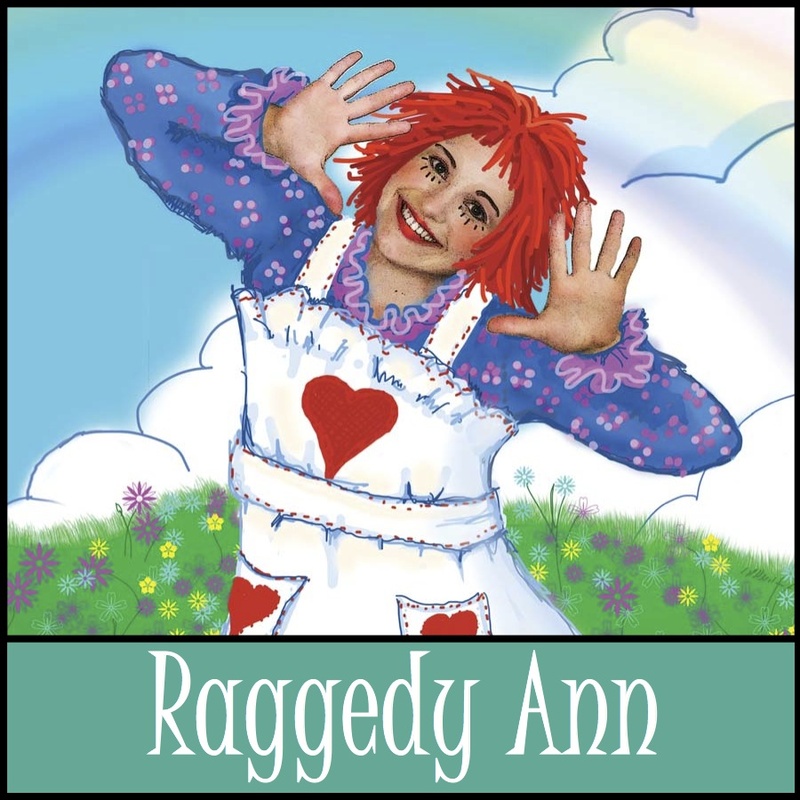 And tomorrow night you can catch PaintBox Theatre's Raggedy Ann at the Shea. 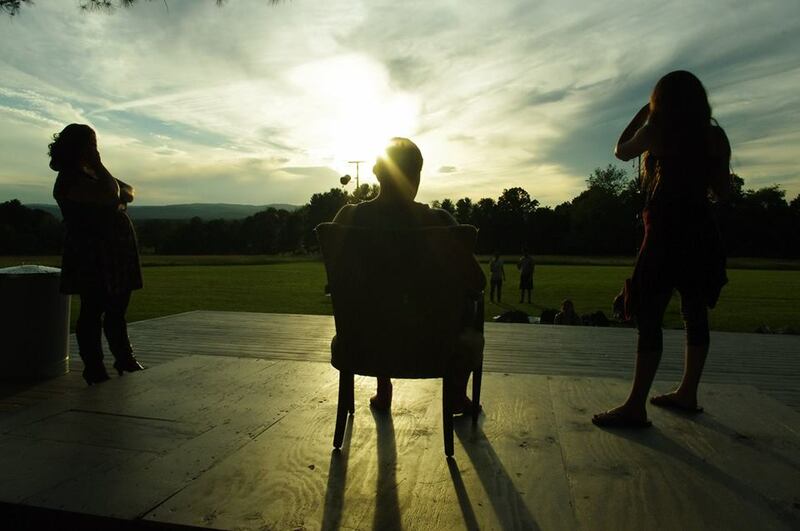 Summer theatre goes by so quickly - don't miss it! “Where’s Lashad? I can’t see him in the dark.” Everyone laughs. This was one of the first times I experienced a microaggression backstage during a show. It was one of my last performances in undergrad, and this was said by a few of my colleagues. It was one of the hardest things to swallow coming from people I trusted and I had no one to turn to. When I expressed to my fellow actors how this hurt me, I was dismissed and told that I shouldn’t take it so much to heart. They didn’t really understand the pain and the hurt that it caused and the amount of personal work I had been doing on my self-image. Pulitzer Prize-winner Donald Marguiles has crafted an insightful, stylish, and splendid theatrical experience in TIME STANDS STILL. Iraq war photojournalist Sarah Goodwin is recovering in America from severe injuries suffered in a roadside bomb blast. As she recuperates in her Brooklyn loft with her longtime lover James, she wrestles with some sudden, and at times hilarious, mid-life crises. As those around her continue to live in the safety of a world without war, she must decide whether to embrace that same world or go back to the life she loves in Iraq—a world filled with danger, misery and moral compromise. 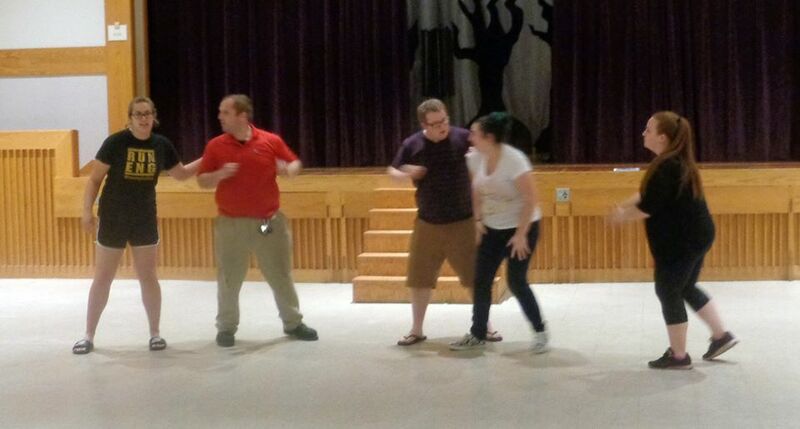 Rebecca Daniels, a Turners Falls resident, will direct Lee Blessing’s drama. Recently retired from her position as chair of St Lawrence University’s Performing Arts Department, Daniels has a long career in as a director, educator and scholar. She was a founding member of Portland OR’s premiere professional theater, Artists Repertory Theater. Two Rooms opens July 14 and runs through July 23. 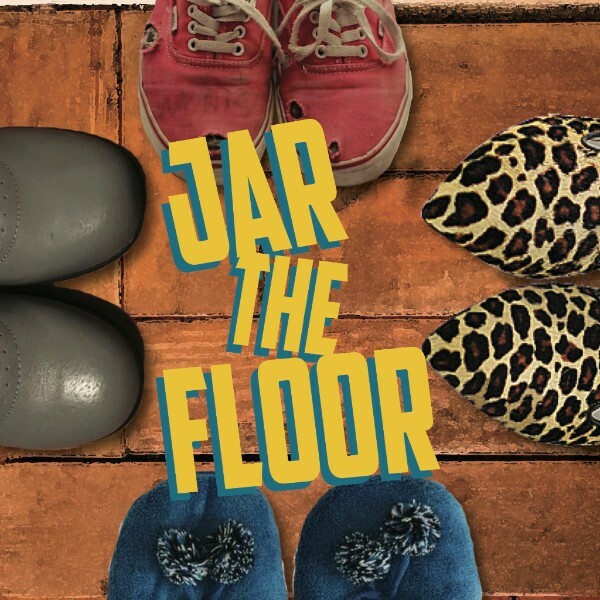 On Thursday, July 21, a panel of local Middle East specialists will join the director and cast after the show for a talkback about the themes and contemporary relevance of the play. 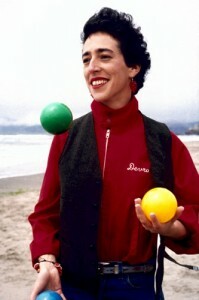 Performances: July 20 - August 22, Wednesdays - Sundays at 8 p.m.
Ko Festival of Performance presents IF I CAN’T JUGGLE, IT’S NOT MY REVOLUTION with Sara Felder. A compendium of favorite bits + new material by America’s favorite queer, Jewish juggler and solo performance artist. Fri., July 15 and Sat., July 16 at 8:00 pm; Sun., July 17 at 4:00 pm at Holden Theater, Amherst College. Tickets $20; $16 Students and Seniors. Call about a limited number of $8 tickets. To order before July 4, call 413-427-6147, or online anytime at www.kofest.com. After July 4, Box Office line: 413-542-3750. Additional activity fees are noted below. 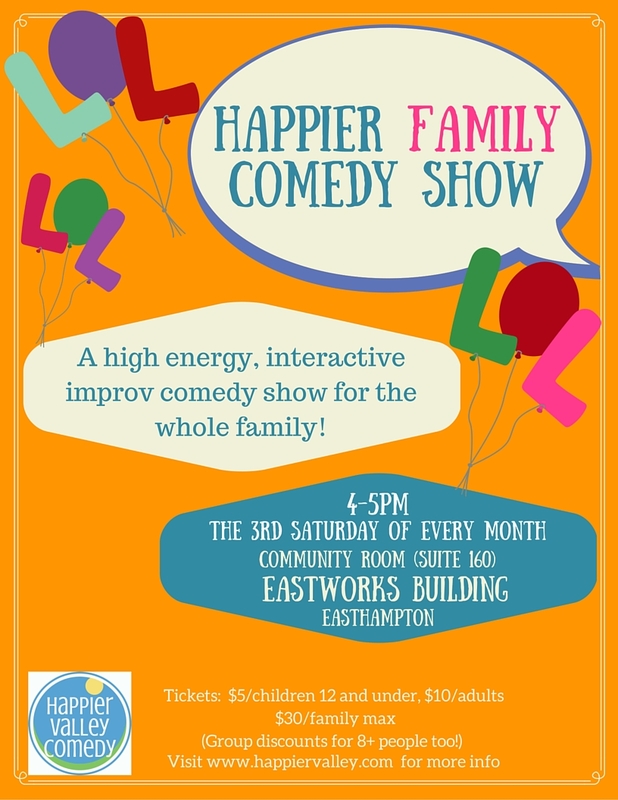 On Saturday, July 16, the Emily Dickinson Museum will present its annual 19th Century Children's Circus from 1 to 4 pm on the Emily Dickinson Museum lawn. 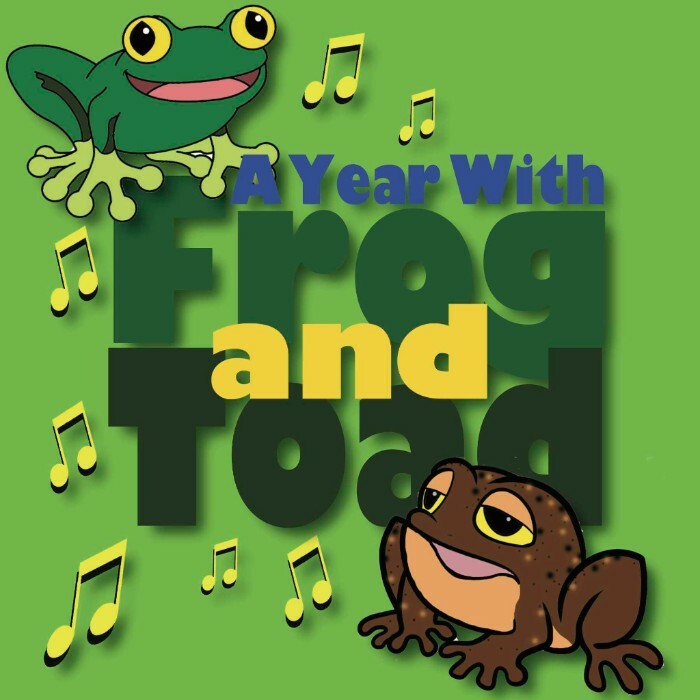 Especially perfect for children ages 3 to 10 (accompanied by adults), this event is open to the public and $5 for families and FREE for Members of the Museum. STEP RIGHT UP! STEP RIGHT UP! THEATRETRUCK PRESENTS THE GREATEST SHOW ON EARTH! Our RINGMASTER will delight and amaze you with tales of the traveling circus and his wild menagerie. Watch in wonder as he transforms YOU into a huge graceful elephant, a prancing trick pony, or a ferocious fearsome lion. Or might you become the circus fortune-teller, a trapeze artist, clown or strong-woman? Join him for storytelling, imaginative play and juggling. THE CHILD has slipped through time to play circus today. She will join you in 19th Century games, tell tales of her life and adventures and of her friend Miss Emily, who lives in the big house. Is she an Amherst neighbor or a mysterious circus entertainer? Seek her out for playtime and for tales. MISS EMILY lives in the big house. She is a grown-up but not like other grown-ups. A riddling impish Aunt with a trickster's outlook, she is delighted to host a circus in her gardens. She loves to run away and hide, so see if you can find her. And look for her delicious gingerbread treats, lowered from the window. True, first-person stories of “CELEBRATION” ¬– told, perhaps, by you. Visit kofest.com to see how you may participate. All tickets $15. CASH BAR and PRIZES! To order before July 4, call413-427-6147, or online anytime at www.kofest.com. After July 4, Box Office line: 413-542-3750. Macbeth remains one of the Bard's most popular pieces because, at its core, the play touches upon a piece of humanity that is uncomfortably relatable. This coming production hopes to cut away the emotionally stunted masculinity and militarism that can dominate the piece. We will instead explore the simplicity and ease of losing yourself to ambition, the trauma of no longer recognizing the person you love most, the crossroads in a story where insanity and supernatural horrors merge, and even the notes of humor that can hang in the air above a tragedy. Colorful, engaging, visually intriguing witches will clash with the lives and fates of grim, gray-scale soldiers. Two lovers will watch their lives disintegrate. And behind it all lies the eerie Birnam Wood (or rather the trees by the Center for Renaissance Studies). Come play in the woods! The greatest sports story of all time. Welcome to The International Raceway. Our contestants: The Tortoise: PaintBox newcomer Michael King vs. The Hare: Kelsey Flynn. Yes! Kelsey Flynn is coming out of retirement. She is dusting off her rabbit ears and jumping into the race. 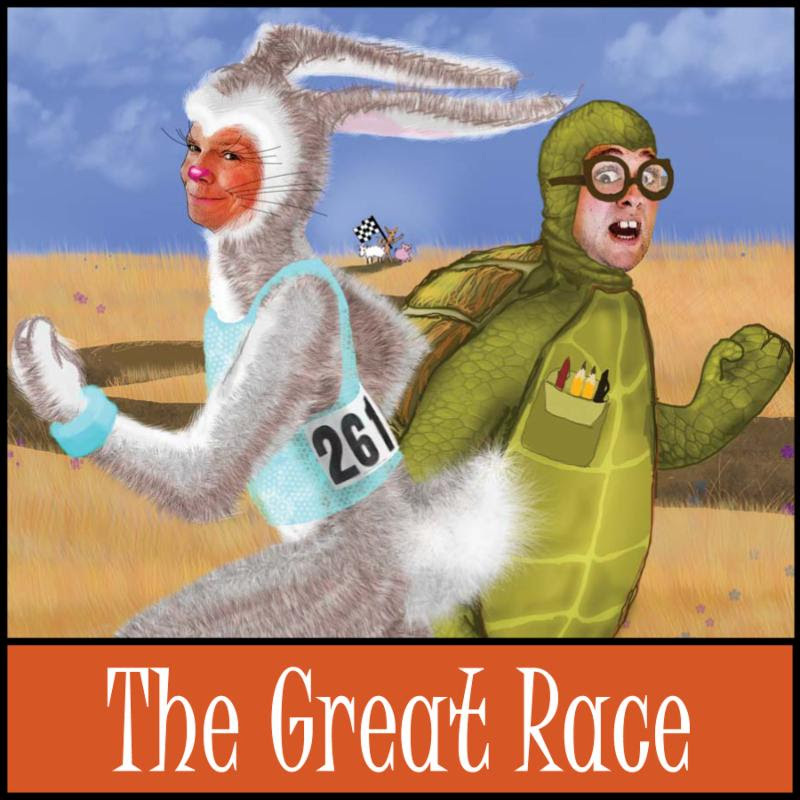 We promise lots of cheering and excitement as we present this folktale dash for glory. 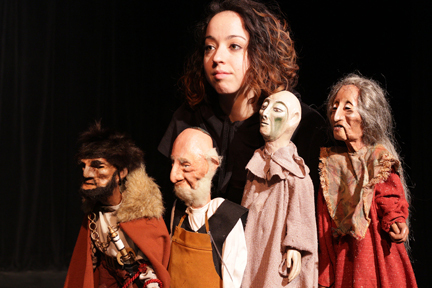 ERIC BASS, after 30 years, is passing the puppets from his signature piece into new hands. The result, performed by his daughter, SHOSHANA BASS, weaves AUTUMN PORTRAITS material with reflections about the complexity of navigating generational artistic legacy. Fri., July 22 and Sat., July 23 at 8:00 pm; Sun., July 24 at 4:00 pm at Holden Theater, Amherst College. Tickets $20; $16 Students and Seniors. Call about a limited number of $8 tickets. 7/24 & 31 at 2:00 PM. A thriller set in a New York bar about to be demolished. Adam, a young graduate student, finds himself caught in a web of intrigue as he grapples with questions about his impending marriage, his late father's best friend (who may be a paranoid schizophrenic), and a mysterious stranger who appears to knows far more than he should about the 9/11 attacks. Suddenly outlandish theories become dangerous realities. Coincidence or conspiracy? Written by Steven Dietz and directed by Jennifer Coliskey. The cast includes Dominic Bairds as Adam, Carolyn Caron as Janet, Jim Merlin as Ray, and Tom Kokonowski as Palmer. Tickets $16 General Admission, $13 Seniors/Students, $10 Children (12 & under) and are available at the door or by calling to reserve at (413) 233-4368 or online. Facebook event. in the outdoor courtyard at Nancy Simons' home in Leverett. 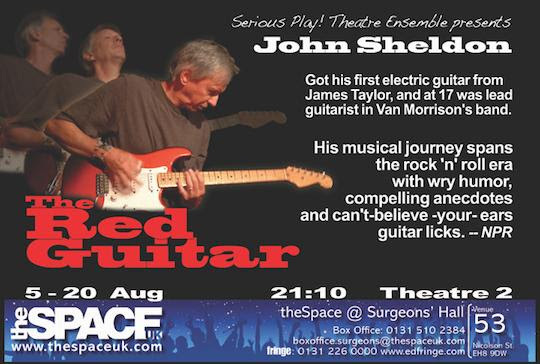 This performance will showcase John's The Red Guitar Fringe-length piece being produced & directed for the Edinburgh Fringe by Serious Play Theatre Ensemble. John will also perform a set of other original songs in the second half of the evening. John's a virtuoso guitarist and Pioneer Valley musical favorite who at 17 played as lead guitar with Van Morrison. In The Red Guitar, John performs a one-of-a-kind rock and roll fueled musical autobiography. Help send us off to Edinburgh, Scotland in Western Mass style! 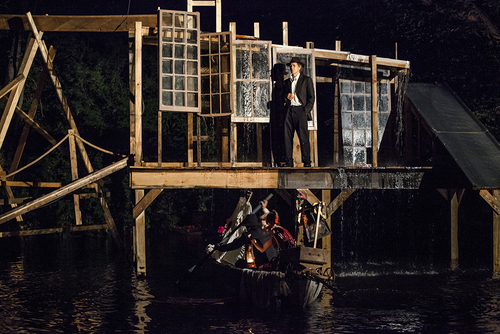 Ko Festival of Performance presents FREEDOM PROJECT by Everett Company. Fri., July 29 and Sat., July 30 at 8:00 pm; Sun., July 31 at 4:00 pm at Holden Theater, Amherst College. 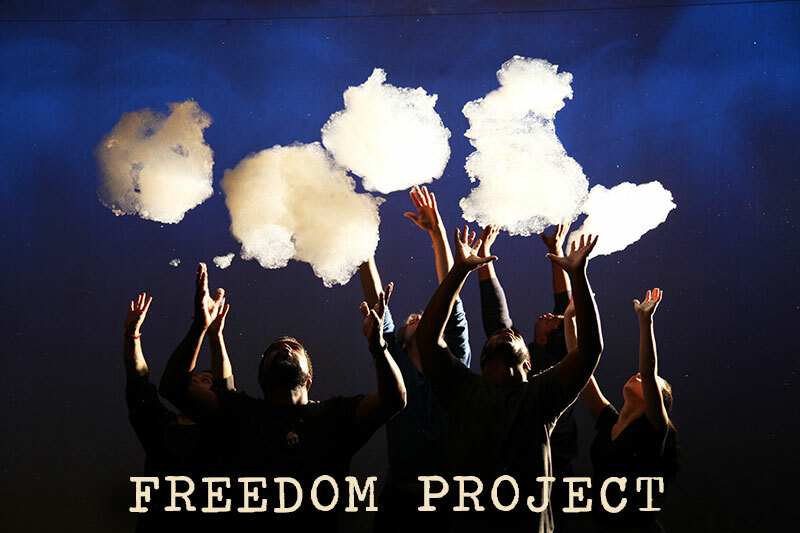 Multimedia Physical theater interweaving stories, stunning imagery and choreography – about the current incarceration epidemic in the “Land of the Free.” Followed each night by a FREEDOM CAFÉ, with speakers, performance and discussion. To order before July 4, call 413-427-6147, or online anytime at www.kofest.com. 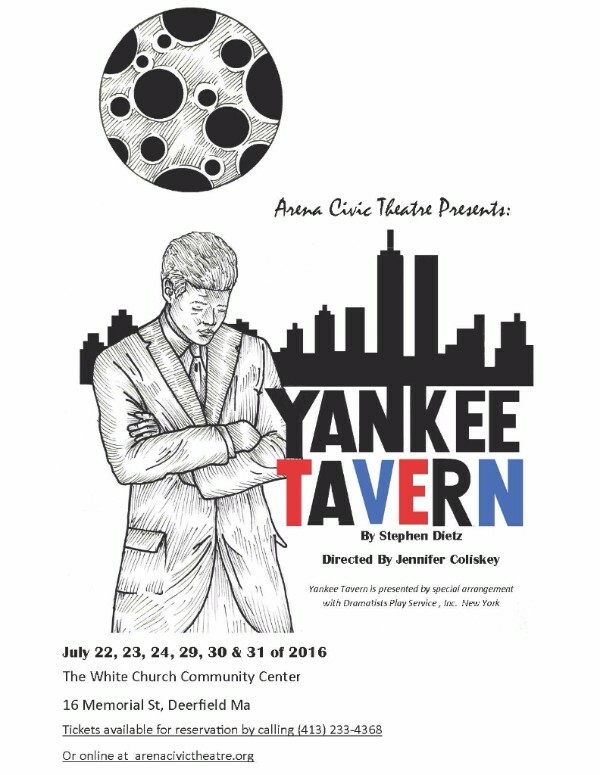 After July 4, Box Office line: 413-542-3750. The Academy of Music is hiring a House Manager! See the full job description here. In the Zen of Improv One-Day Intensive, we'll be covering all the prime exercises from Zen of Improv 1 and some from Zen of Improv 2 in order to fully immerse ourselves in this uniquely natural and self-affirming approach to improvisation. Open to all levels of players, we practice learning how to be more aware of the scene that's revealing itself onstage and following where the scene wants to go...while letting go of the need to work so damn hard and "make stuff up." This approach is all about improvising with mindfulness, performing from a place of ease, and playing the scene in the here and now - it's good for the stage and it's good for the soul! Pre-requisite: None. 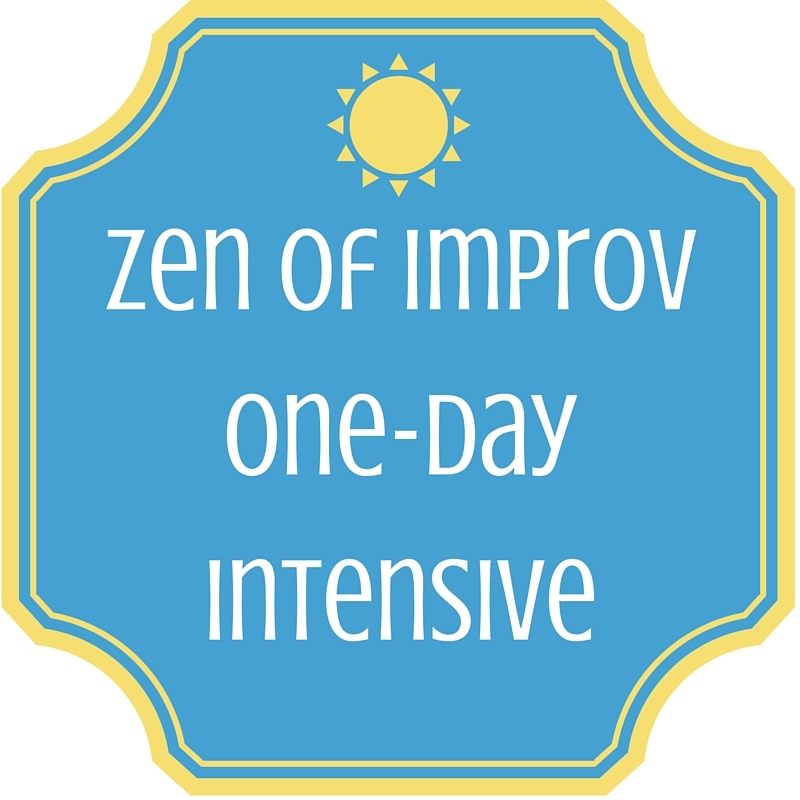 This intensive is great for people who want to get the whole Zen of Improv 1 curriculum in one improvluscious day as well as experienced performers who'd like to get a healthy dose of the Zen of Improv way. If you are unable to register online, please email. Teens (15+) and Adults. SUMMER SESSION! The fun continues with this successful series at the JCC! Taught by professionals in a very fun, encouraging, and constructive atmosphere. All levels challenged at their own pace. Tuition: $80* General Public, *$75 if paid by 8/1/16! Those registered are also invited to the July 11th improv jam as an added free bonus! Discounts available for JCC and J-Art Members. An intensive advanced class is also offered for those who have been studying with Phantom Sheep over the past few sessions. 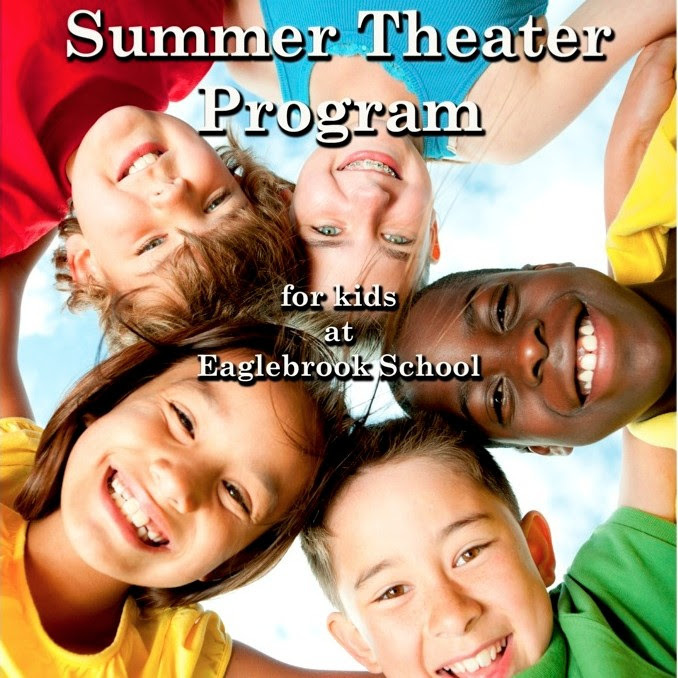 Two slots just opened up for our single two week session of summer theater for children ages 8-13 at Eaglebrook School in Deerfield.